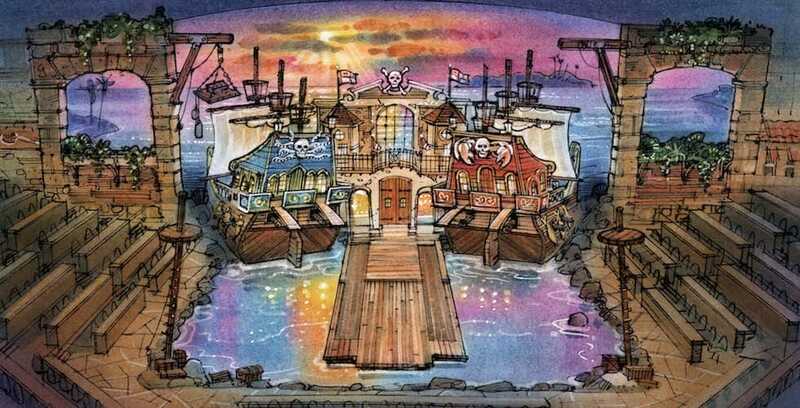 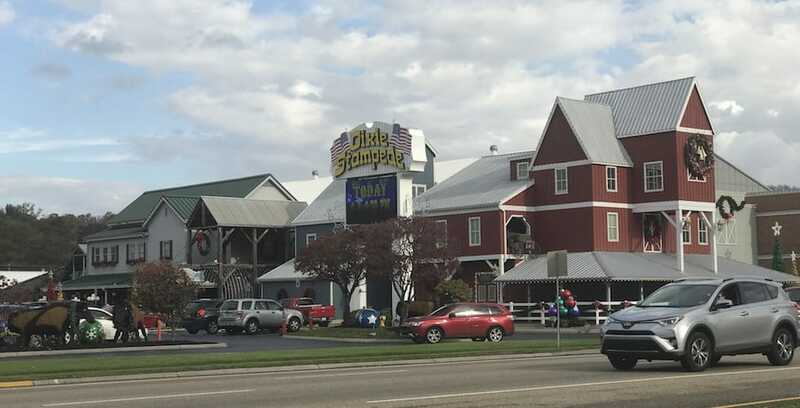 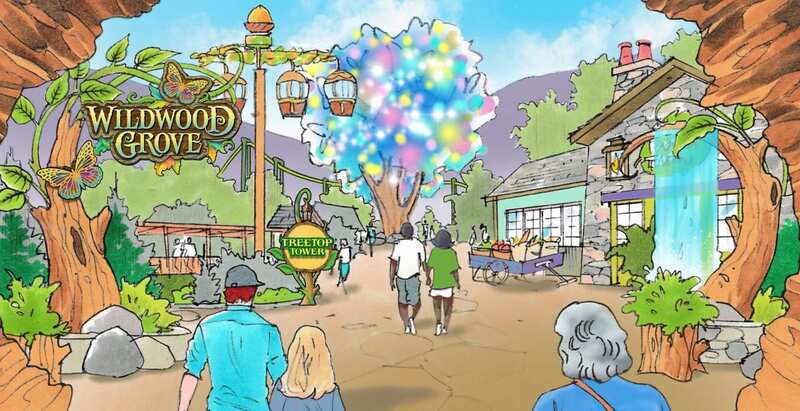 Dolly Parton announced today that Dollywood, her namesake theme park in Pigeon Forge, Tennessee, will welcome a major new land named Wildwood Grove in 2019. 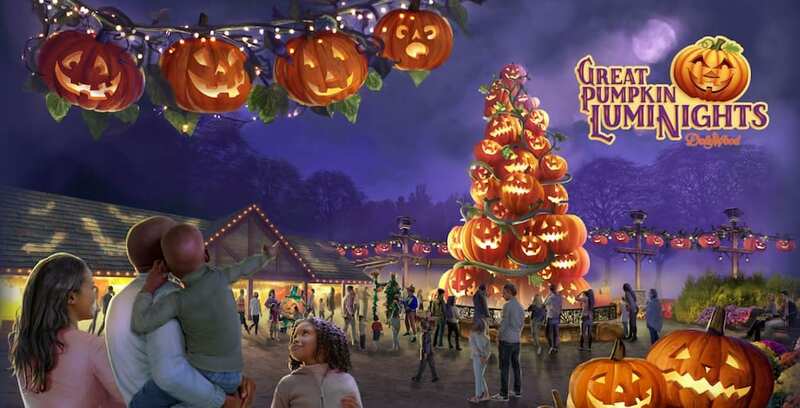 Wildwood Grove will give Dollywood guests 11 new experiences to enjoy in 2019. 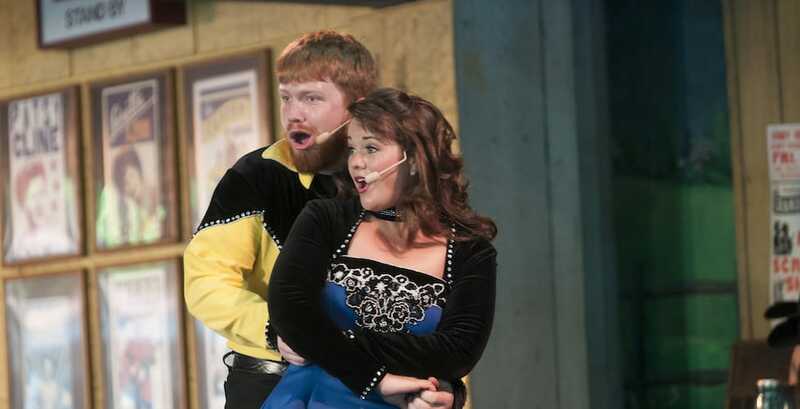 This summer brings a variety of new entertainment offerings to Dollywood.